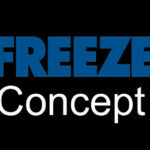 Nitrofreeze Cryogenic Solutions provides remediation for fire and smoke damage. It is one of the most common forms of disaster remediation achieved by Dry Ice Blasting. Dry Ice Blast Cleaning has many advantages over other popular cleaning methods. The blasting process is non-conductive, non-toxic, non-abrasive, and creates no secondary waste. When applied to fire and smoke damage, Dry Ice Blasting not only removes smoke damage leaving a clean, restored surface finish, but also deodorizes the material and removes unwanted odors. Charred wood is eliminated in the process, taking with it the strong odors that accompany the residual carbon left over from the fire damage. The method has been effective in restoring countless homes and businesses in a manner that is both cost-effective and environmentally-friendly. 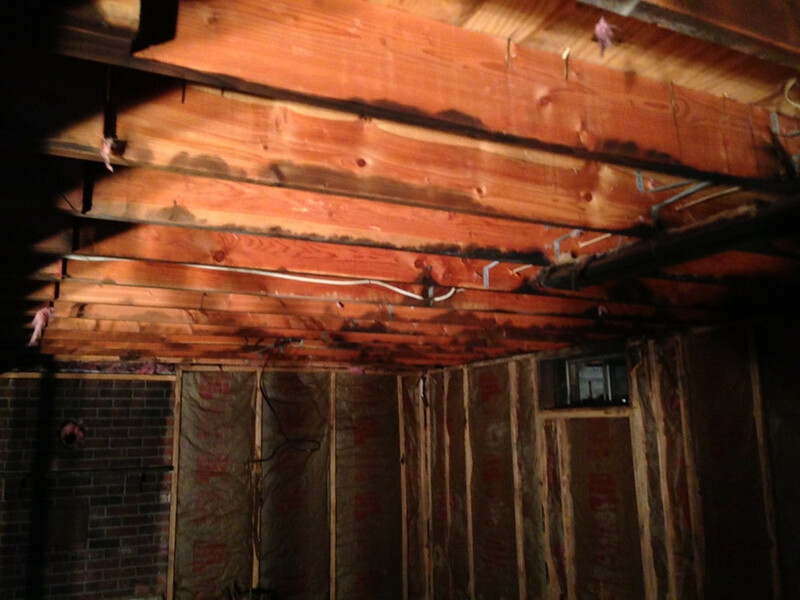 Nitrofreeze’s team of trained technicians is able to make quick work of difficult and unsightly fire and soot damage. To schedule an evaluation of your fire damage project or to speak with one of our customer representatives, call us at 800-739-7949 or send us an email at info@nitrofreeze.com. We look forward to Dry Ice Blast Cleaning your project. This entry was posted in Dry Ice Blasting, Uncategorized on December 28, 2013 by admin.